¨ The Customer is asked to complete a form (No. Sf-18) which is treated as an application as well as credit voucher for H.O. Account (Br. Concern). ¨ Commission Charges are calculated and inserted in the form. ¨ The voucher than given to the customer to deposit the amount. ¨ The cashier receives the cash and delivered the voucher to the remittance department against initial in his book. ¨ Then the draft is prepared and entered in the D.D. issue register. The amount of the draft is protected by the ‘protect to graph’. Then the draft No. is written of the voucher. ¨ Draft book and the voucher along with register are sent to officer in charge of the remittance department for parth-11 test, verification and signature. ¨ The draft and the voucher are sent to general section head for part-1 test and signature. ¨ Then a memorandum is issued to the customer if be desires so. ¨ D.D. is drawn on the branch. ¨ Issuing branch’s rubber stamp is fixed. ¨ Amount in word & the amount in figure should be same. ¨ Verify the test number is tested. ¨ The payee must be properly identified in case of cash payment. ¨ If D.D is placed before arrival of ‘IBA’ then make the payment by debiting. ¨ Suspense A/C. D.D paid without advice, Advice will come than. ¨ Particulars of D.D payable & D.D. Paid without advice is entered in the respective register. ¨ The duly signed instruments are received. ¨ The instruments are checked for any kind of discrepancy. ¨ “Received for Clearing” seal is stamped on the counterfoil of the deposit slip. ¨ Instrument is stapled with Deposit Slip. 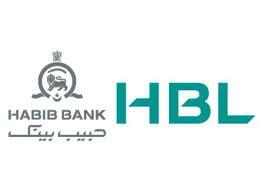 ¨ Special crossing in favor of “Habib Bank Ltd” is given on the instrument there of. ¨ Entry is given in NIKASH. ¨ “Payee’s A/C Credited” endorsement is given. ¨ The instruments are sorted bank wise as well as branch-wise. ¨ Entries are given in the Clearing House Register before dispatching to the clearinghouse. ¨ All the instruments are sent to the First Clearing House to deliver them to the respective banks. 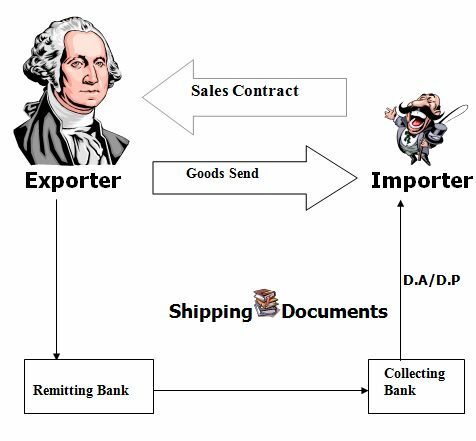 Letter Of Credit – Undertaking of the bank to the exporter on behalf of importer for payment certain amount of money if he fulfills certain terms and conditions. Documents – Papers that support the terms & condition of the letter of credit. Price of one currency in terms of other currency. – Central bank will intervene if exchange rate becomes unstable. – Managing by supplying dollar in the market. – Managing by reducing the supply of taka in the market. – With single currency or basket. What you need to buy TC? How much for a year? How much for a minor? 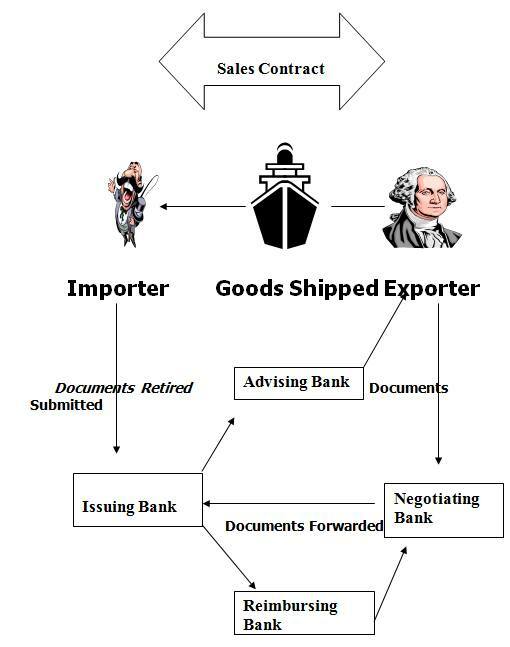 A bill of leading is a document that is usually stipulated in a credit when the goods are dispatched by sea. It is evidence of a contract of carriage, is a receipt for the goods, and is a document of title to the goods. It also constituted a document that is, or may be, needed to support an insurance claim. A description of the goods in general terms not inconsistent with in the credit. Identify marks and numbers, if any. The ports of shipment and discharge. Whether freight has been [paid or is payable at destination. A bill of lading specifically states that goods are loaded for ultimate destination specifically mentioned in the credit. Order of contract number, quantity and description of the goods, unit price and the total price. This is usually issued by an independent inspection company located in the exporting country certifying or describing the quality, specification or other aspects of the goods, as called for in the contract and the L/C. the inspection company is usually nominated by the buyer who also indicates the types of inspection he wishes the company to undertake. Be dated on or before the date of the date of shipment as evidenced by the shipping documents.